– +9.3% for Transavia’s low-cost operations. – 2 destinations on departure from Paris-Charles de Gaulle: Dallas (USA) and Quito (Ecuador) with Air France. – 2 destinations on departure from Amsterdam-Schiphol – Boston and Las Vegas (USA) with KLM. In the United States, Air France will inaugurate the Dallas/Fort Worth service with the completely redesigned Airbus A330 from March 31 to the end of the season with 5 weekly flights. KLM will launch a new service to Boston and Las Vegas, starting from March 31 and June 6 respectively. The company will also increase its flight frequencies to San Francisco as from July with an additional weekly flight (6 flights per week). In Ecuador, Air France will inaugurate the Paris – Quito route by Airbus A340 with 3 weekly flights. Operated by Joon to begin with, the service will be resumed by Air France as of June 26. In Japan, the Air France-KLM group is significantly increasing its service to Tokyo – 2 additional flights to Tokyo-Haneda on departure from Paris with Air France (14 weekly flights) and 3 additional flights to Tokyo-Narita on departure from Amsterdam with KLM (10 weekly flights). With these increased frequencies, the group is increasing capacity by +12% to Japan. 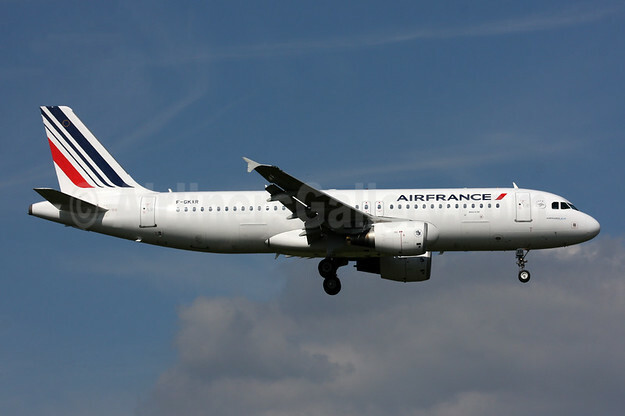 In Kenya, Air France will offer 2 additional weekly flights to Nairobi, representing 5 weekly flights. The route will be operated by the redesigned Airbus A330. In Côte d’Ivoire, customers will enjoy 3 additional frequencies to Abidjan (17 weekly flights). – On departure from Paris-Charles de Gaulle with Air France: Belgrade (Serbia), Tbilissi (Georgia) and Lorient (France) as from March 31. – On departure from Amsterdam-Schiphol with KLM: Wroclaw (Poland) as from May 6 and Naples (Italy) as from April 21. – On departure from Paris-Charles de Gaulle – Heraklion (Crete, Greece), Olbia (Sardinia, Italy), Palermo (Sicily, Italy) and Split (Croatia) with Air France. o On departure from Rennes – Calvi (France). – From Eindhoven – Krakow (Poland) in continuation of the winter season and Zakynthos (Greece). – From Rotterdam – Nador (Morocco) and Lanzarote (Spain) in continuation of the winter season, Nice (France), Brindisi (Italy), Tangiers (Morocco), Corfu (Greece), Kos (Greece) and Zadar (Croatia). – From Amsterdam – Beirut (Lebanon) in continuation of the winter season. – From Groningen – Tenerife (Spain) in continuation of the winter season. – From Paris-Orly: Extension of service to Tenerife (Spain) in continuation of the winter season, Brindisi (Italy), Nador (Morocco), Minorca (Spain), Kos (Greece), Rhodes (Greece) and Zakynthos (Greece). – From Nantes – Tel Aviv (Israel) in continuation of the winter season, Budapest (Hungary), Mykonos (Greece), Santorini (Greece), Palermo (Italy), Copenhagen (Denmark) and Tunis (Tunisia). – From Lyon – Beirut (Lebanon) and Casablanca (Morocco). 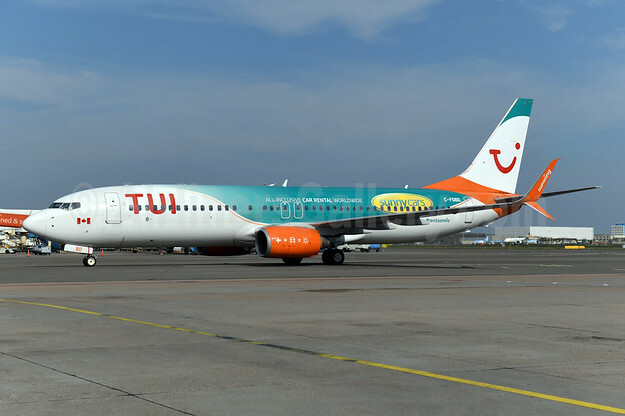 On departure from the Netherlands, the Group’s low-cost company will increase its capacity by 4.5%. In this way, the Air France La Première cabin will be available at least once a day to San Francisco, New York, Washington, Atlanta, Houston, Los Angeles, Mexico City, Sao Paulo, Abidjan, Dubai, Beirut, Beijing, Shanghai, Hong Kong, Tokyo-Haneda and Singapore. The company is standardizing its routes by mainly assigning its Airbus A380s to the United States. Finally, Air France is harmonizing its products and services by constantly operating the same type of aircraft to a destination such as Tokyo-Haneda, which is operated daily by Boeing 777-200, Santiago de Chile by Boeing 777-300 and Toronto by Boeing 777-300. On July 1, KLM will launch the latest version of the Dreamliner: the Boeing 787-10 (344 seats). This latest generation aircraft is in addition to the company’s 13 Boeing 787-9 aircraft. Another 7 Boeing 787-10 aircraft will be added to the fleet by the end of 2020. As a result, Air France and KLM customers will have access to a wide choice of additional flights with 24 new routes available between the United Kingdom and North America via London-Heathrow and Manchester. They will have access to more frequent flights on certain routes such as Amsterdam – Miami via London-Heathrow, as well as additional options between Paris and New York via Manchester. 1Capacity measured in available seat-km compared to the 2018 summer season forecasts. 2Compared to the 2018 summer season. 3Air traffic route – service connecting an airport to another. Air France-KLM is the leading group in terms of international traffic on departure from Europe. It offers its customers access to a network covering 314 destinations in 116 countries thanks to Air France, KLM Royal Dutch Airlines and Transavia. With a fleet of 548 aircraft in operation and 101.4 million passengers carried in 2018, Air France-KLM operates up to 2,300 daily flights, mainly from its hubs at Paris-Charles de Gaulle and Amsterdam-Schiphol. Its Flying Blue frequent flyer program is one of the leaders in Europe with over 15 million members. Together with its partners Delta Air Lines and Alitalia, Air France-KLM operates the largest transatlantic joint venture with more than 275 daily flights.